With all the recent controversy surrounding Julian Bakery, I thought I’d ride my bike out to their shop, and see what “Paleo Bread” tasted like. I was hungry from riding the night before, and had half a dozen tortillas before bed, but no breakfast before the ride. The “bakery” is about 20 km away, on roads I usually ride. I got out there fairly quickly, setting a PR on E. Mission Drive. I arrived hungry and thirsty. The shop is in a very nice part of town. It’s clean and tidy, but very small. It’s really just a retail outlet for books, pre-made, packaged “Paleo” treats and products, with a rack or two of packaged bread. There’s no actual bakery on the premises. It’s more of a very small boutique. If you make a special trip to this store, you’ll probably be disappointed. There’s just one woman tending the shop, and she toasts up some samples of the breads and waffles. I tried some, and they weren’t horrible (unlike the infamous Julian Bakery “sponge” video.) They weren’t tough or anything, but they weren’t pleasing like real bread. The slight aftertaste makes you wonder what you’re eating. I didn’t want to buy a loaf, because I knew I wasn’t going to enjoy it. I’d rather buy fresh-baked bread from my nearby real bakery, Bread & Cie. That place is an extremely successful business, that’s often packed, and they distribute to most of the local supermarkets and restaurants. I’ll eat a whole loaf of their NY Rye in one day (often one sitting), and it’s not a problem. We need calories. Bread is wonderful. 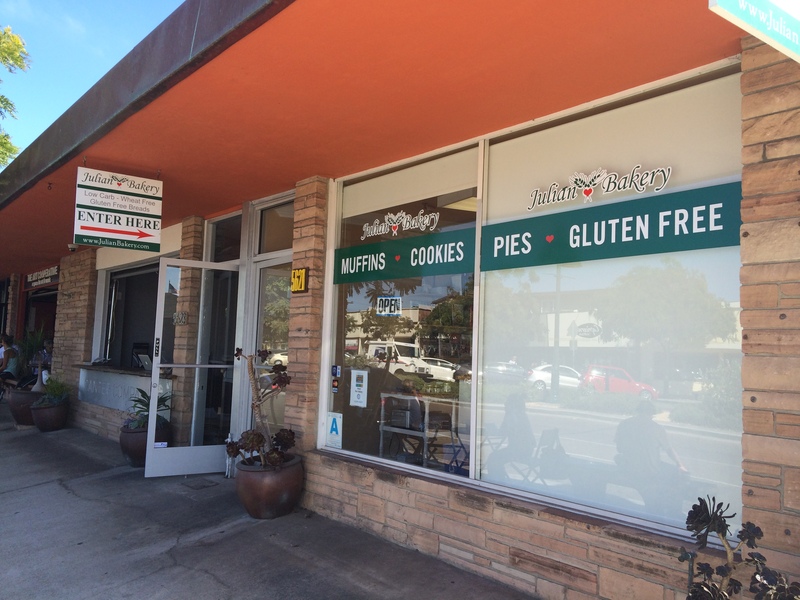 So, if you really think you need Paleo bread, go ahead and buy it from Julian Bakery. But don’t complain to me about the taste or the price, what do you expect when you make bread without carbs? 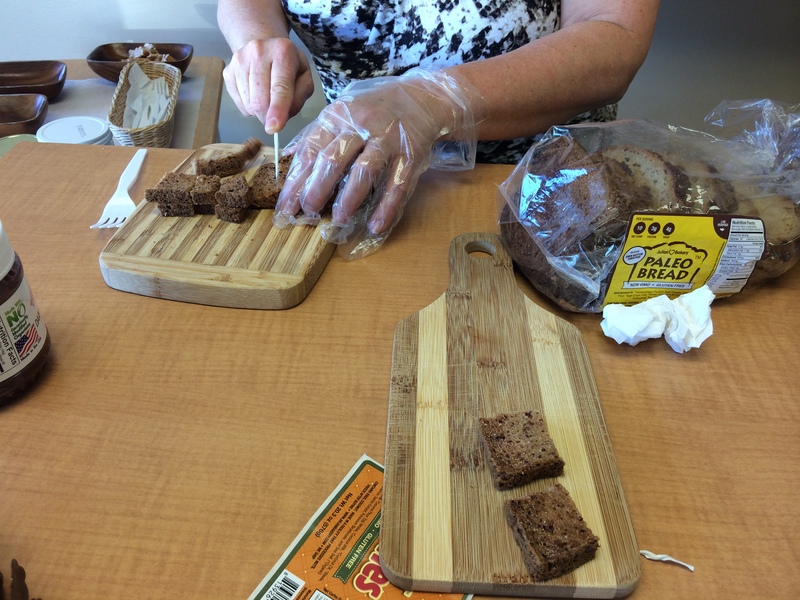 My advice is crazy, radical, and extreme: eat real, fresh whole-grain bread, it’s good for you. ← Previous Post More Anachronisms!